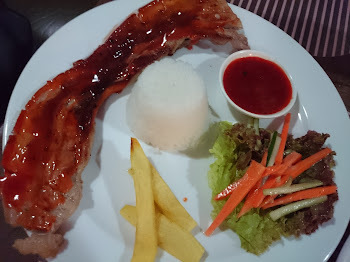 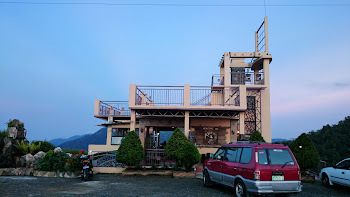 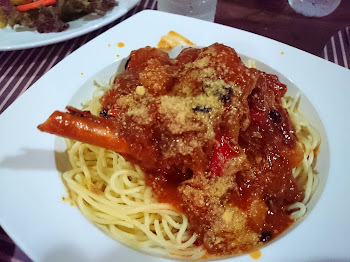 If you are looking for a nice place to eat in Balamban, you better check out adventure cafe. 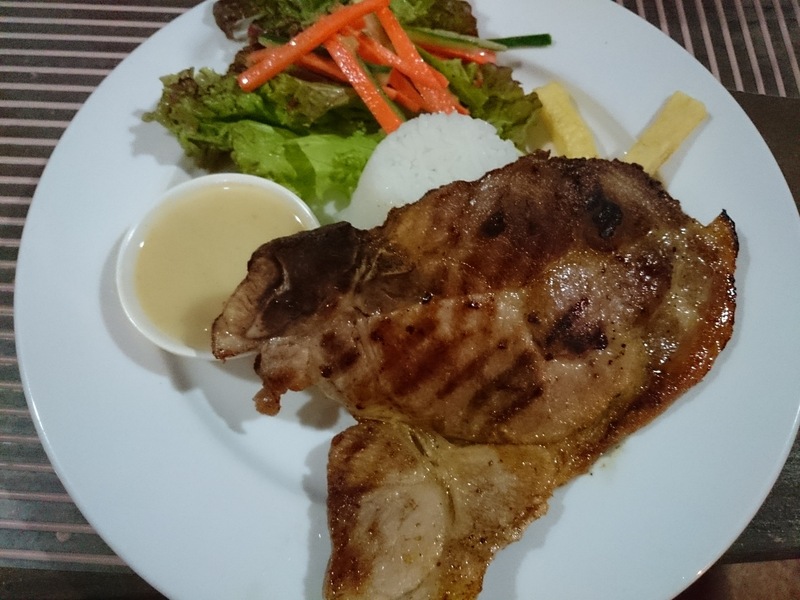 Adventure Cafe has one of the best ziplines in Cebu but the cafe has many interesting dishes that can give your palate a similar adventure. 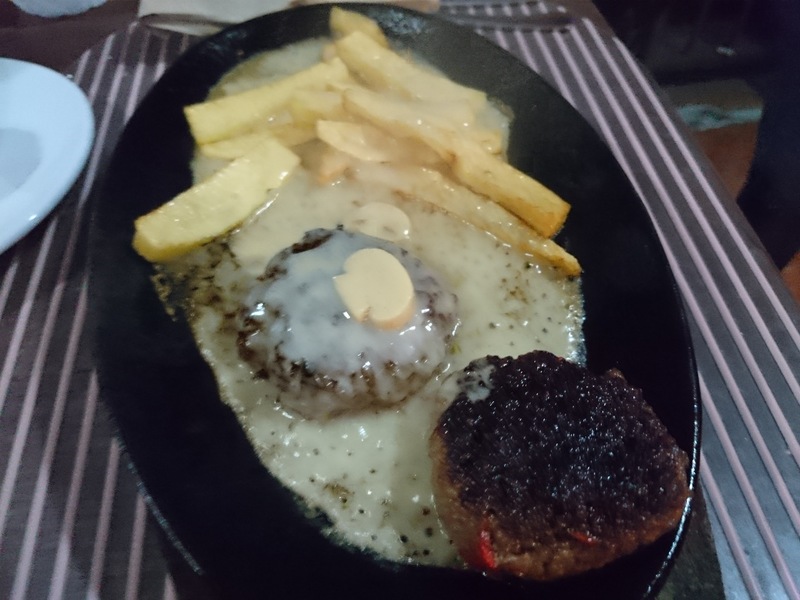 This restaurant serve some good sizzling meals which is perfect for the cold temperature of Balamban. They also serve goat meat and they have pasta with goat meat. 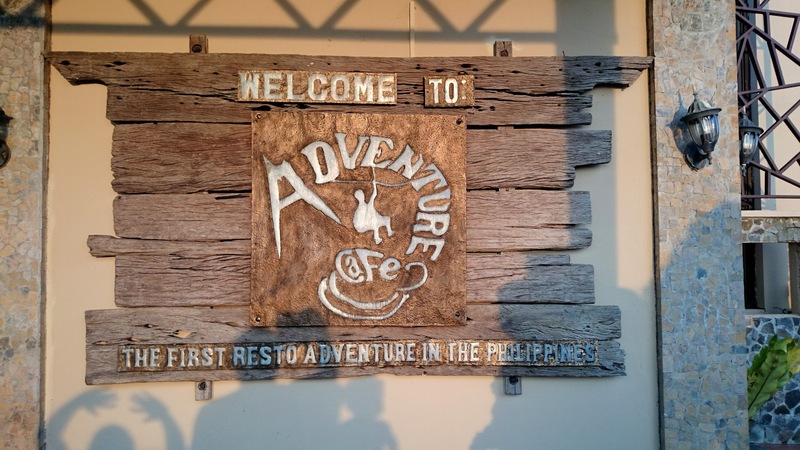 If you happen to end up in Gaas, Balamban you should stop by Adventure Cafe and tell us what you think about their food.